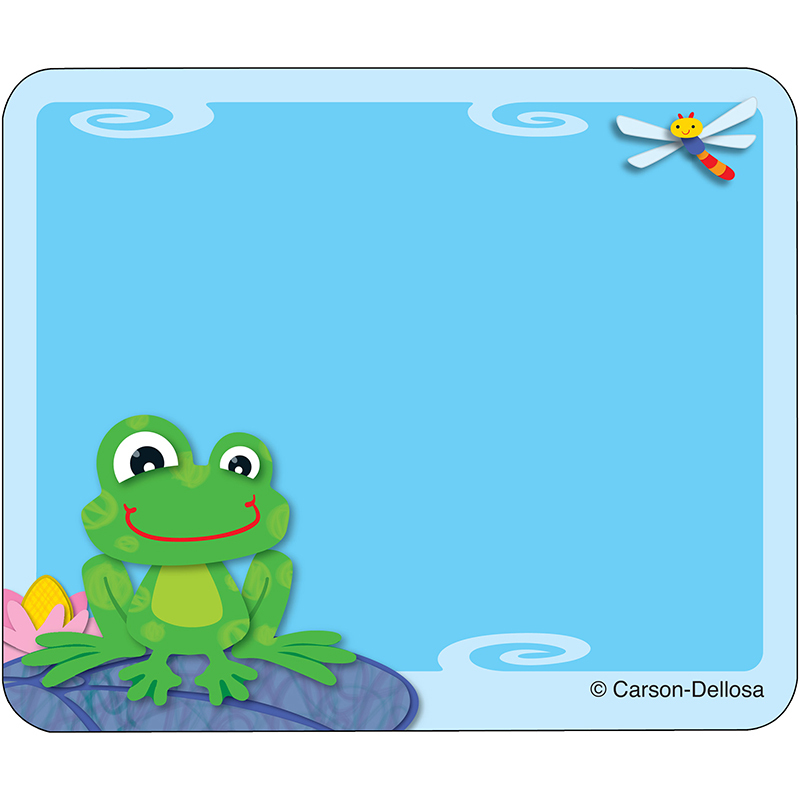 Coordinate your classroom with FUNky Frogs playful and light-hearted name tags. Stay organized and get creative using these ready-to-use name tags for games, storage boxes, charts and even folders! Also perfect for class trips or open houses! Look for coordinating products in this design to create a lively and FUNky classroom theme! Pack includes 40 self-adhesive name tags per pack.